Here is a rusted out piece of machinery consisting of Wheels, Gears and Cogs. 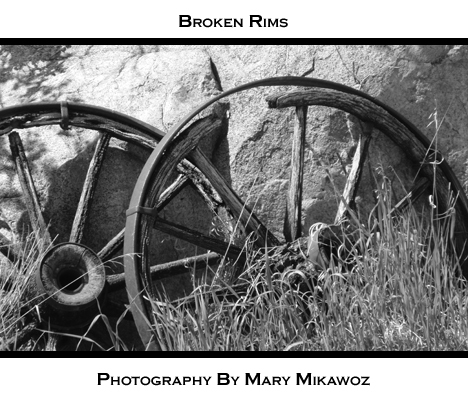 I am not sure exactly what this type of machinery is but the intricacies of the wheels, gears and cogs and how they are working together is amazing. 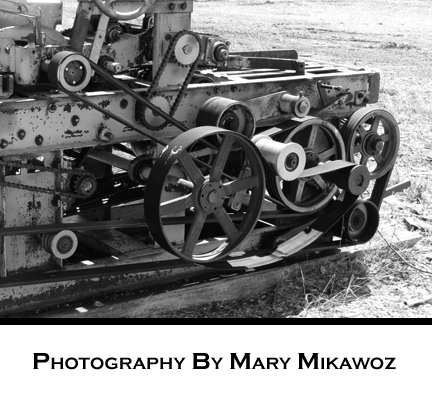 I find this image fascinating even if the machinery is rusted out and does not work anymore. I took this photo because I like the broken down shed in the back. It may have been a barn but it is not traditional looking as the big, red old barns do. 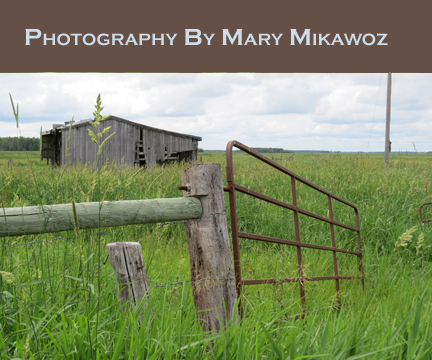 The attention of the photo starts with the fence and then takes you to the old shed. Even the wheat grabs your attention along with the fence. There are so many wonderful old buildings that are still standing and it makes you question what life was like when the farm was a family home with the vibrant pursuit of being a farmer. “Many years ago, choices for paints, sealers and other building materials did not exist. 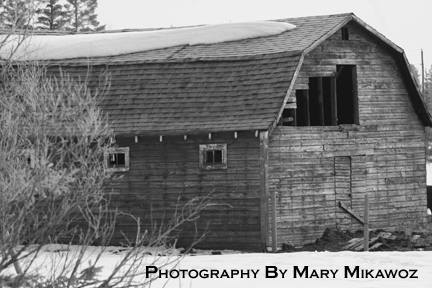 Farmers had to be resourceful in finding or making a paint that would protect and seal the wood on their barns. Hundreds of years ago, many farmers would seal their barns with linseed oil, which is an orange-colored oil derived from the seeds of the flax plant. To this oil, they would add a variety of things, most often milk and lime, but also ferrous oxide, or rust. Rust was plentiful on farms and because it killed fungi and mosses that might grow on barns, was very effective as a sealant. It turned the mixture red in color. When paint became more available, many people chose red paint for their barns in honor of tradition.” This information was provided by the Farmer’s Almanac.